The lightness of the hammer. Get ready for the stage. Numa Stage is more than a simple musical instrument, since it combines the performance of a state-of-the-art digital piano and a powerful master keyboard. Designed as a natural evolution of the Numa Piano, it offers a powerfull sound generator based on the Studiologic TrS technology (True Sound) packed in an elegant and solid metal case. Its dimensions and weight are reduced to a very convenient portable size. Performance with the right sounds. A selection of 12 best in class sounds easy to manage through a direct control panel. The instrument provides amazing piano sounds based on 9 dynamic levels interpolated in real time and loudness parameters. Resonance like the real thing. 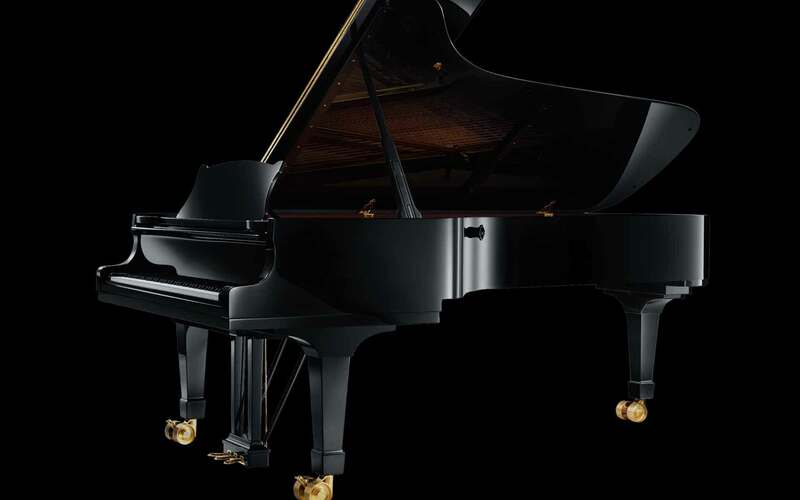 The new sounds are further made very natural and realistic by the new String Resonance modeling that allows to control and reproduce all the real resonances found in an acoustic piano made by the chords, the damper and the soundboard itself. Underneath the solid metal case, Numa Stage is equipped with a Fatar’s TP/100LR keyboard. You will experience a unique touch and feel sensation that truly deserves the claim of "Excellent". When the selected update is completed, the PLoader will show the message: “Done” and you can disconnect the instrument from the computer and switch it off. At the next Power ON, the update will be ready. This sound bank can be installed only in case an instrument shows a corrupted file, that could create a wrong loop setting (for instance: a missing loop in the octave C7-C8 of a non-percussive sound like the Pads). We suggest to update the instrument only in case of a corrupted loop, since no other changes have been done on the samples. The Samples update might need approx one hour; when the selected update is completed, the PLoader will show the message: “Done” and you can disconnect the instrument from the computer and switch it off. At the next Power ON, the update will be ready. Ploader is a software tool to connect and update your Studiologic Numa Stage with a computer. Ploader works with Numa Concert and Numa Stage. Samples (.cbs): to update all sounds data-base (if a new version is available).